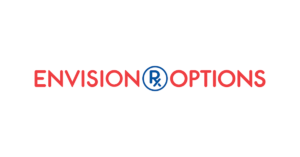 Bank’s Apothecary is proud to announce we are now the in-network specialty pharmacy with EnvixionRx and we can fill your patient’s medication. That means there is no need to use other pharmacies – we are in and we are all you need! So, if you have received a notice we were unable to send you medication, please let us know and we will send your patient’s medication TODAY! The team at Bank’s Apothecary has worked diligently over the past few months to make sure your patients are covered, and now we can say that they are. Please give us a call should you have any questions. 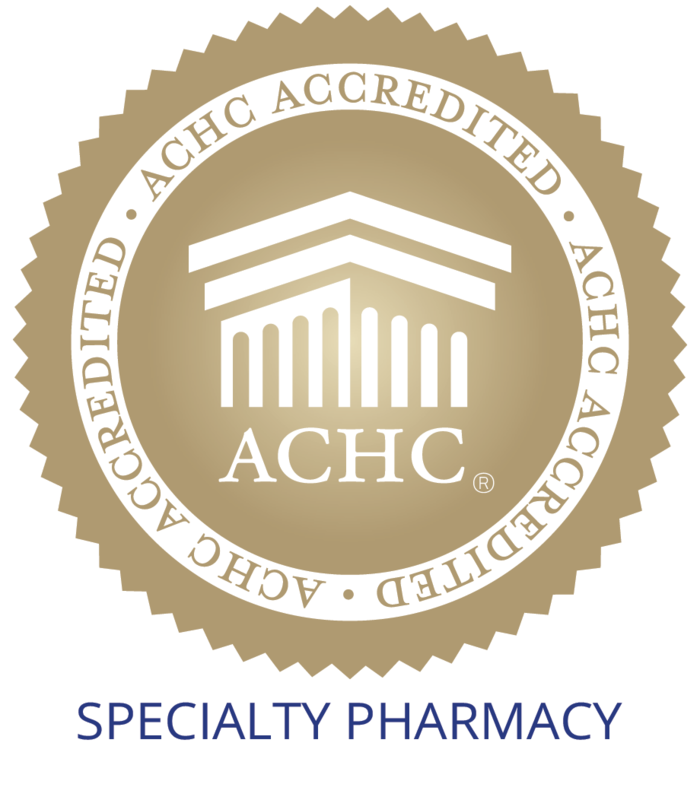 We look forward to hearing from you and filling your next specialty medication!